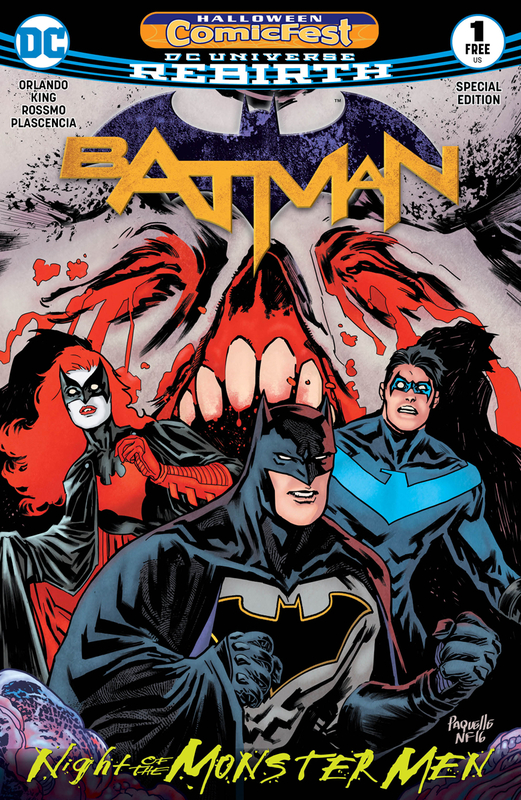 Everyone knows that Free Comic Book Day is the best. 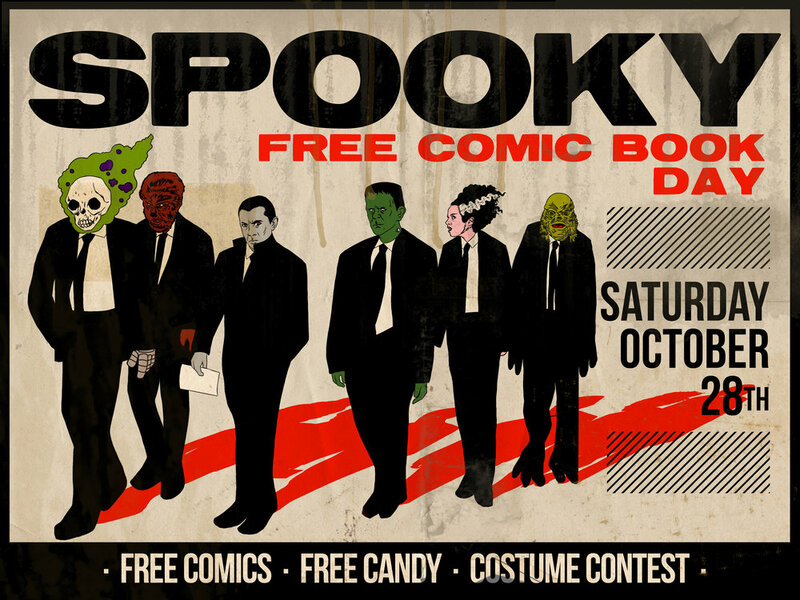 But have you ever wished that Free Comic Book Day were just a tiny bit...spookier? On Saturday, October 28 help us ring in our favorite holiday with frightfully free comics, ghoulish costumes, and complimentary tricks/treats. Check out the slew of spine-chilling titles available, we've got something for everyone of every age. 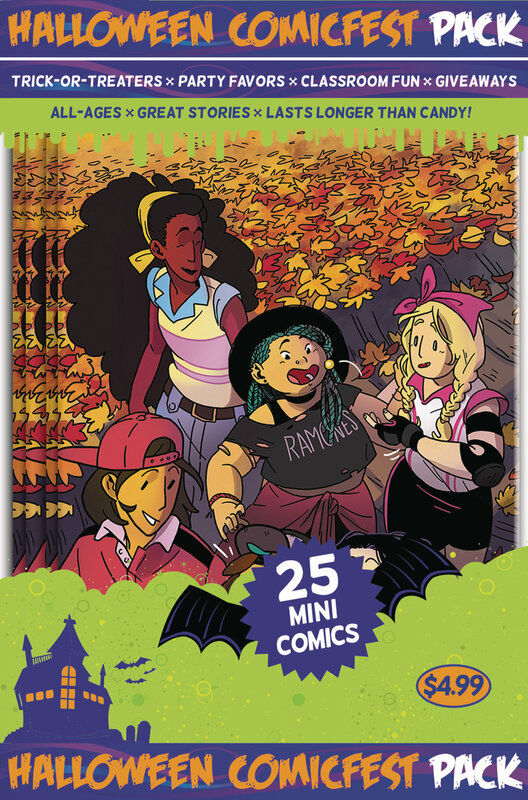 Three chances to win a SPOOKY All Ages book! To enter yourself in our Cosplay Contest, just snap a photo of yourself at your friendly neighborhood Vault of Midnight, post it on Facebook, Twitter, or Instagram, tag us and use the applicable hashtag! 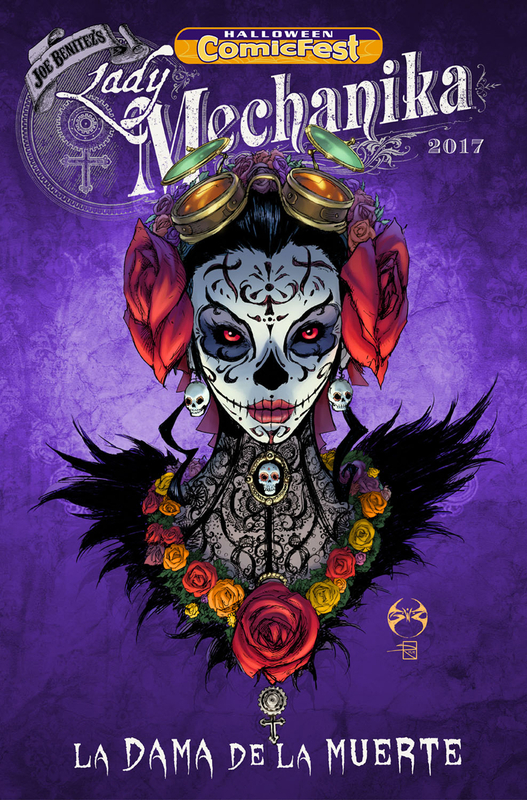 Visit ANY Vault of Midnight on Saturday, October 28th to get down on ANOTHER Free Comic Book Day! Now with more Spooky!